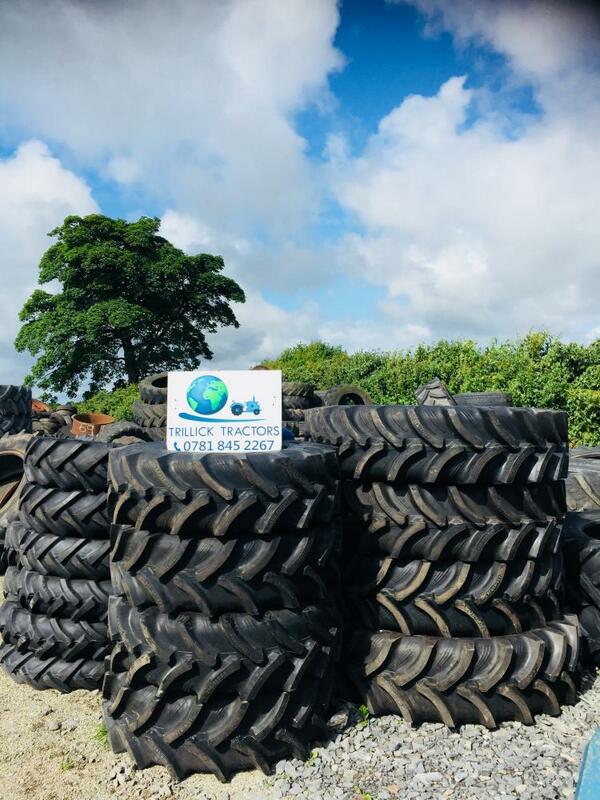 At Trillick Tractors Ltd we can supply and fit any make and size of tyre to your Tractor. Working closely with the main tyre manufactures we can guarantee you the best quality tyres. If you would like a quotation for tyres please do not hesitate to get in contact with us.